and is a beauty mate to enhance individual’s style based on their distinct personality with the diverse tools and beauty products. It is friendly, familiar, fine and reasonable! 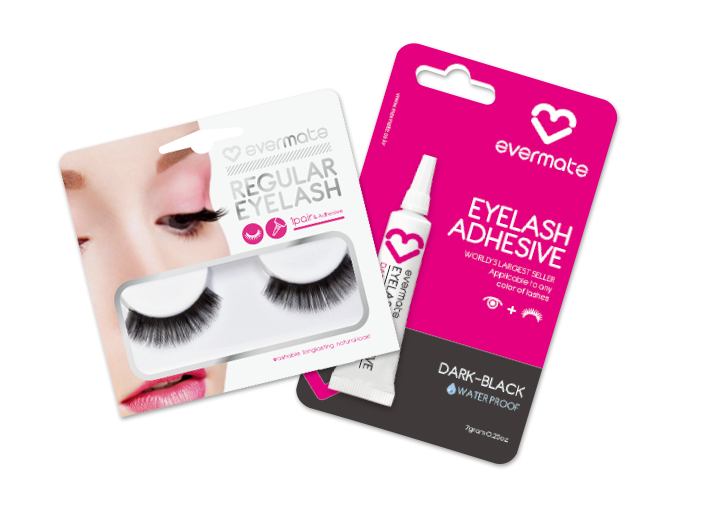 evermate is a brand which was created through the survey in depth about the beauty products. 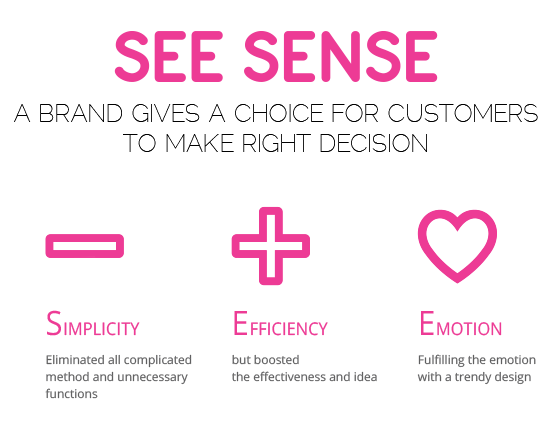 Is is a friendly & familiar brand which is always close to the customer. Also, it is a brand of fine quality products with reasonable price. As your beauty mate, evermate will help to complete your style with various tools and beauty products. 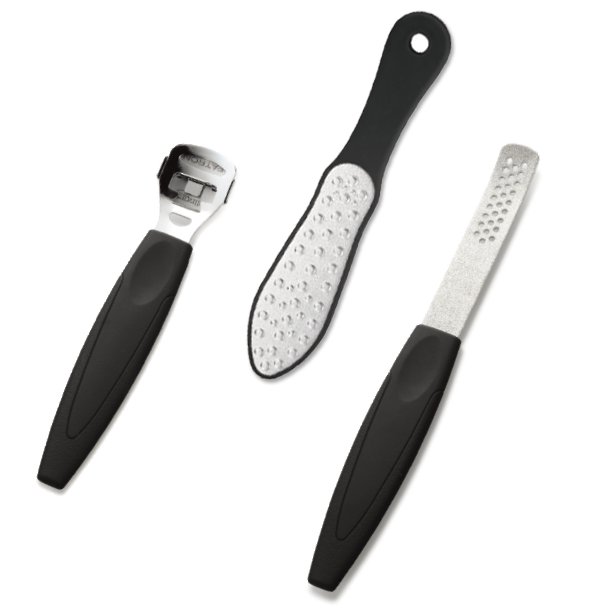 Easy-grip pedicure tools will provide you comfort in your pedicuring. Feel the joy of effective foot care with pedicure tools. 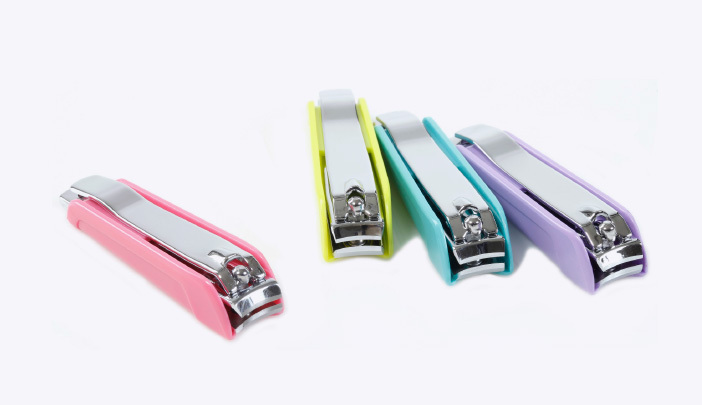 Various kinds of manicure tools will help your personal nail care at home as they are easy, convenient and safe to use for beginners. 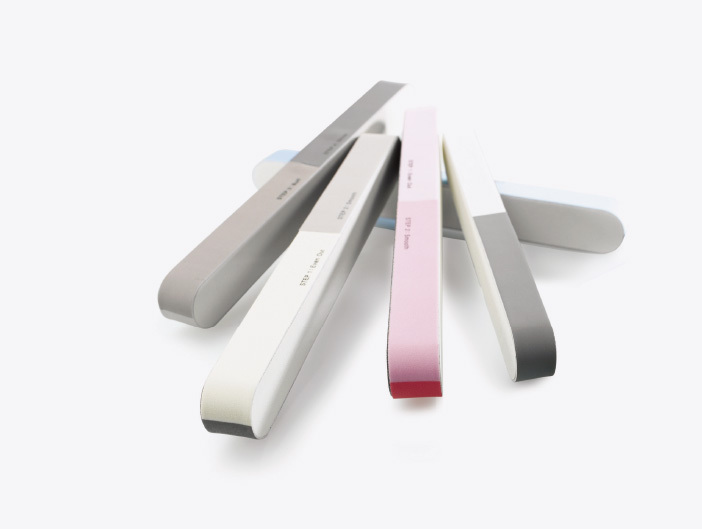 High quality nail files and buffers will ennoble your salon & help to express the nail artist’s professionalism well, so there is no doubt that your customer will be satisfied. 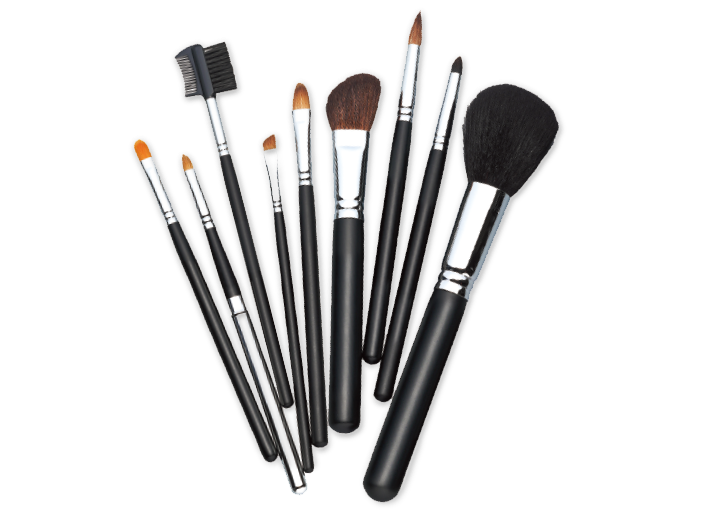 High quality make up sponges and professional make-up brushes for your facial care. Those all essential items for face care will help your excellent make-up! 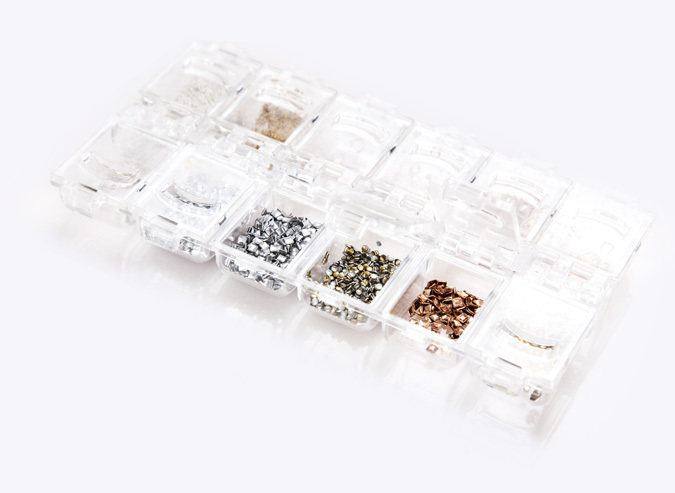 Various kinds of artificial eyelash, quick&strong eyelash glue, eyelash curler and etc that make beautiful eyes. The necessaries for your eyecare to make your eyes more charming. It is good-looking, safe and efficient. in the whole beauty category with a reasonable price. with the diverse tools and beauty products.